Apple launched the latest iPad in its tablet series which is the Apple iPad Pro. In terms of the Apple iPad Pro, the tablet comes with a 10.5-inch display which is an upgrade from the earlier iPad variant which was launched with a 9.7-inch display. 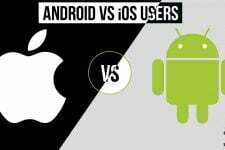 In terms of performance, Apple claims that its newer iPad is 20% bigger, as well as the bezels of the tablet, are 40% thinner. In terms of the bigger screen size, the tablet is now suitable for the day to day usage with its full-screen keyboard. Talking about the specifications of the iPad Pro by Apple, the tablet comes with a 10.5-inch display which comes with a resolution of 2224 x 1668 pixels. One major difference in the newer iPad Pro from Apple is the 120Hz refresh rate which is double than the earlier variants which mean that the display will now have a totally smooth experience. On the processing side is an Apple A10X chip powering the device. In terms of the camera, the Apple iPad Pro has a 12MP rear camera as well as a 7MP front camera. The Apple iPad Pro runs on the latest version of iOS which is iOS 11 and the tablet has a battery capacity of 10 hours of standby time. The Apple iPad Pro is available in 64GB, 128GB, and 256GB variants. Apple has released the iPad Pro earlier this year and the latest tablet from the company has been put on sale ever since its launch. 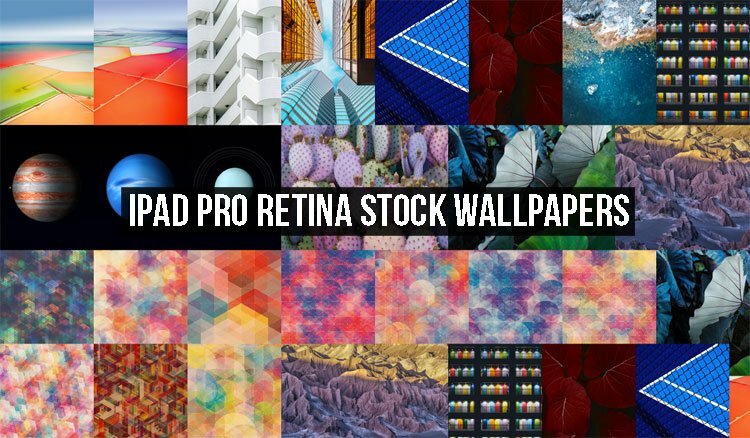 Now, we have acquired the wallpapers that have been included on the tablet from Apple by default which will be available to you when you first start your device’s setup process out of the box. 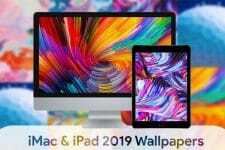 Now, there are 24 wallpapers that have been included by Apple inside the iPad Pro and all the wallpapers are in Full HD quality with a resolution of 2224 x 1668 pixels. 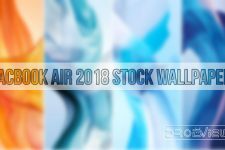 As these wallpapers are big in size, we have attached a preview of all the wallpapers down below for you to have a look at the Stock Wallpapers. If you like the wallpapers then you can download the zip file from the link mentioned in the Download Links section down below.